How Far is Malkani Buona Vita? 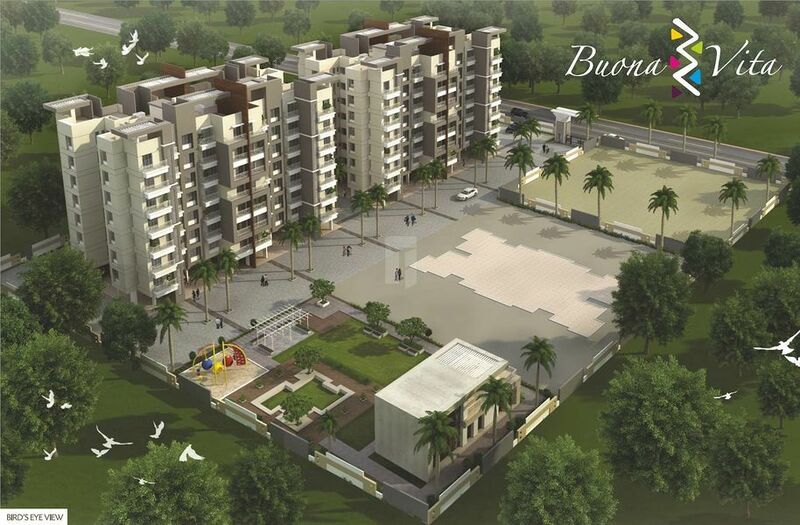 Buona Vita is an exquisite residential complex located in Talegaon from malkani properties.. The best strategy is to have a satisfied customer and hence we make every effort to bring innovation in design and technology. It gives us immense joy when we hear from customers who find life blissful at homes created by us. The group has established itself in ever growing Pune by creating landmark projects and has an ambition of having a pan-India presence in order to build a better world. 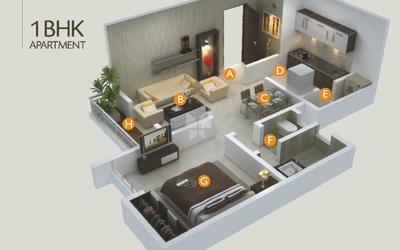 Earthquake resistant RCC construction of high quality. Vitrified tiles throughout the flat with matching skirting. Black granite top kitchen platform with stainless steel sink and 2' high glazed tiles dado. Polished moulded main entrance door. internal waterproof flush with superior fittings. Designer coloured ceramic tiles dada up to T height wash basin, European pan in white / pastel shades with good fittings. granite / marble wash basin counter in master bathroom. Concealed copper wiring with quality accessories, modular switches and appropriate number of electrical and telephone points.